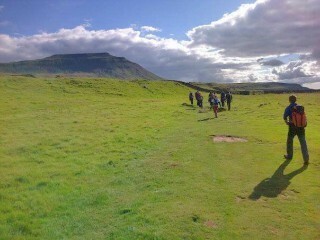 Delta-Simons have a team of 15 intrepid walkers taking part in the Yorkshire Three Peaks challenge on Saturday 10th September in aid of the company's chosen charity, Dravet Syndrome UK. 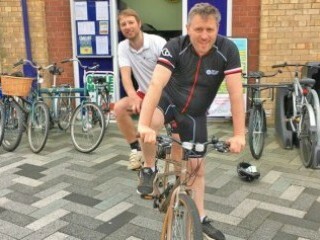 A team of cyclists from Delta-Simons are taking part in the Lincoln Castle to Coast to Castle, a 100-mile cycle ride across Lincolnshire from Lincoln Castle to the sea, and back again. 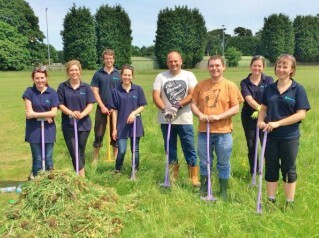 As part of National Volunteering Week, a team from Delta-Simons volunteered with park rangers from Hartsholme Country Park a local park and nature reserve run by City of Lincoln Council. 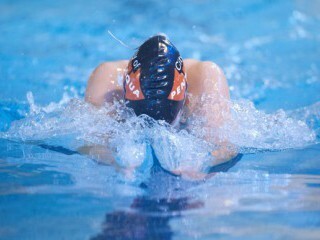 Delta-Simons are thrilled to be sponsoring Lincoln Pentaqua Masters team in this year's European Aquatics Championships. 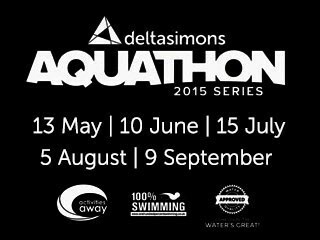 Delta-Simons is proud to be sponsoring this year's 100% Swimming's Aquathon for the third year running. 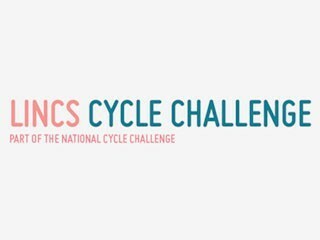 Delta-Simons took part in the Lincs Cycle Challenge, a cycling competition designed to get more people on their bike in Lincolnshire. The second Delta-Simons Aquathon took place on a glorious Wednesday evening with 40 competitors taking part in the 800m open water swim and 3km run in Lincoln. 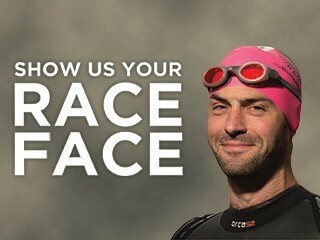 Delta-Simons and Irwin Mitchell are supporting the 9th JLL Property Triathlon in July at Dorney Lake, Windsor. 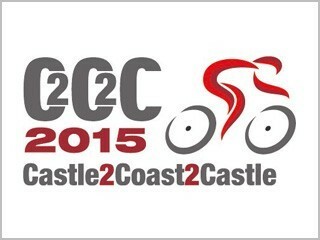 Delta-Simons have put a team of brave employees together to cycle the Castle to Coast to Castle (C2C2C) on 2 July 2015 - a 100-mile cycle ride across Lincolnshire.